With millions of websites cluttering the Internet, it may seem completely impossible to gain the attention of consumers or anyone for that matter. However, having a strong web presence can be beneficial to growing companies trying to get their name out there. Increasing organic traffic to your website isn’t as difficult as it may seem, but it does take some knowledge of how search engines actually work. What does it mean to increase organic traffic? 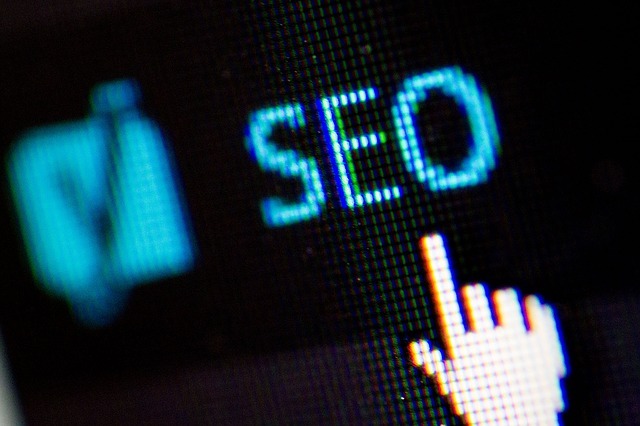 While some search engine optimization (SEO) specialists understand the importance of web traffic and organic searches, many don’t quite have a grasp on the topic. According to HitTail, organic traffic can be defined as “free traffic originating from search engines such as Google. It’s the best traffic to receive because it means your website is actually being visited by people interested in your product or service.” This means, in short, that with organic web traffic, there is no need for your company to pay to increase your website ranking. Organic traffic simply refers to real people interested in your content. So now that we have a clear understanding of the topic, here are a few helpful tips that may increase organic web traffic to your site. Having interesting content on your website is vital to keeping organic traffic flowing to your site. This doesn’t mean that you have to devote a section of your website to pop culture or anything crazy, but it does mean that you should practice engaging with your audience as much as possible. Keep your content interesting enough that it can start a conversation. Unless people are genuinely interested in your website, chances are they won’t be spending much time on it, and your website traffic will decline. Consistency is key. Having good content is great, but if you post sporadically, people won’t trust your site as a place to find information. Try to post new information on some sort of schedule. People like being on a schedule, and posting consistently will greatly increase your website ranking. One way of doing this is to find out when your target audience uses the Internet most often. Posting during these times can increase web traffic to your site. Another way to keep to a schedule is to try to post new content at least one or two times a week on the same day. This creates a sense of stability and consistency that will help increase organic traffic to your website. Blogging can greatly increase web traffic to your site. While blogging, you get the chance to include links to external information or even to your own content. This will keep your audience interested and looking at your content for longer periods of time and ultimately increase your website ranking. Using SEO terms in your blogs will help increase organic traffic and in turn lead to more visitors on your site. 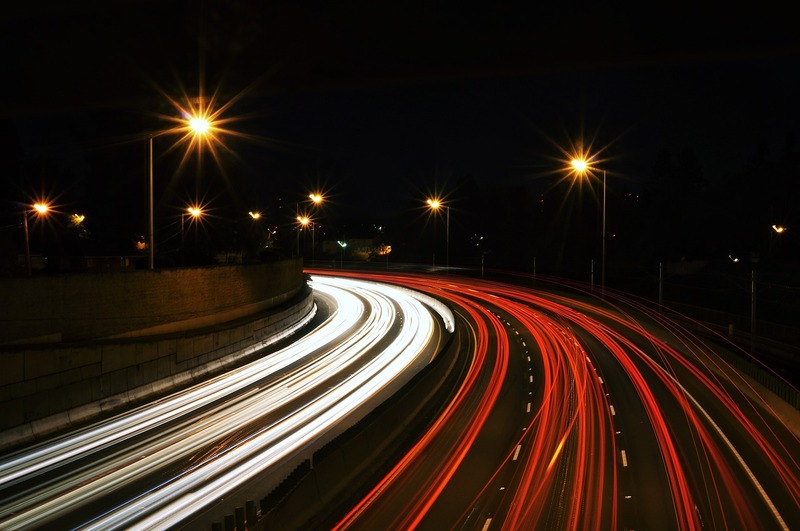 Overall, increasing traffic to your website isn’t as difficult as it may seem. With the correct knowledge of SEO and the tools you’ve learned today, you’re website will be on the right track in no time! great and very well written article . I really like it. It also help me to drive traffic to my blog.